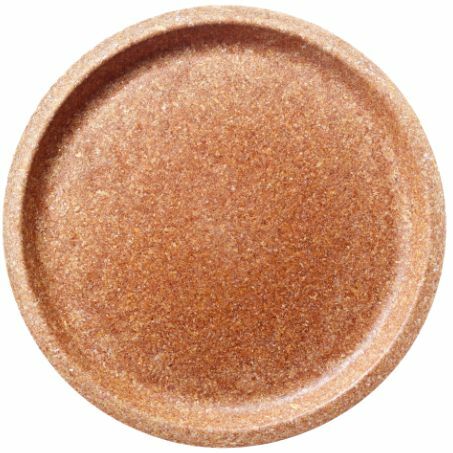 For the production purposes we use only natural wheat bran and biodegradable bio-plastic PLA. 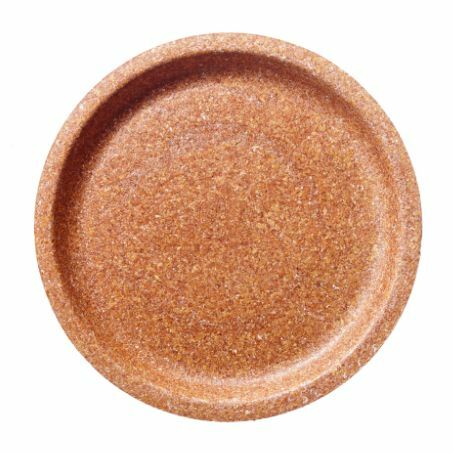 Designed for short-term contact with the processed or unprocessed food, either warm or cold, with maximum temperature 40 C degrees. Avoid contact with liquids longer than 30 minutes. Do not use in either classic or microwave ovens. 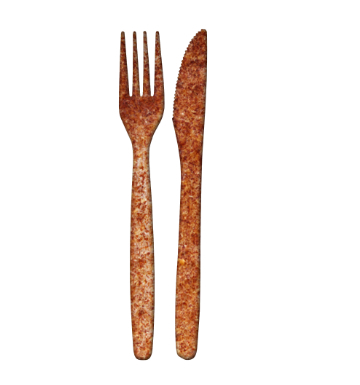 Products manufactured in accordance with good manufacturing practice and industrial hygienic standards meet the articles intended for food contact according to Regulation EC 1935/2004 EP and the European Council of 27 October 2004, and Food Safety Management System according to BRCstandards. Contains wheat, wheat derivatives, wheat gluten. Store in dry and covered rooms; keep away from wet, excessive humidity and direct sun rays, or other weather conditions. Recommended storage temperature up to 25 C degrees. Admissible humidity up to 75%. Recommended disposal through composting, or through waste. 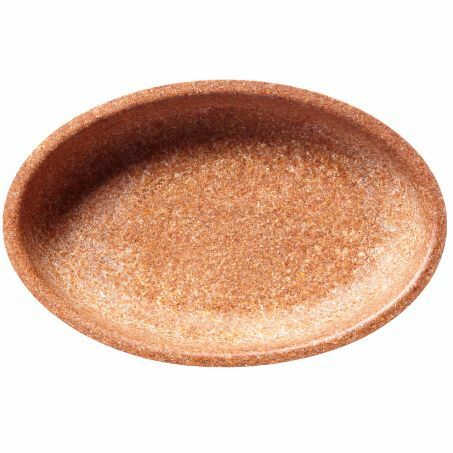 Biotrem’s current offer includes a full range of disposable and biodegradable wheat bran tableware products: 28cm, 24cm, 20cm diameter plates; 20cm diameter bowl; 24x16cm oval bowl. 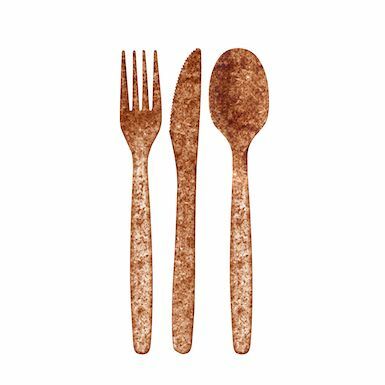 We also offer cutlery made from mix of fully biodegradable PLA bio-plastic and wheat bran. Upon an individual order we can design, manufacture, and deliver products in any size and shape (max. diameter 28cm) with custom branding. 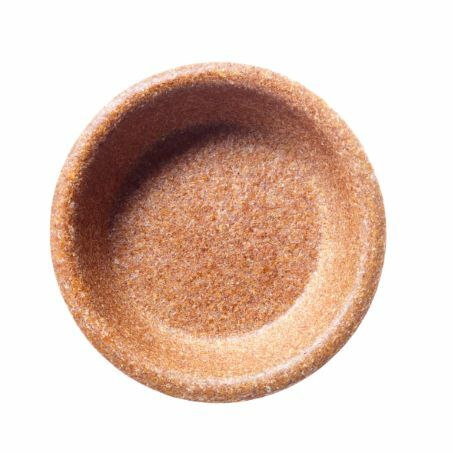 For the production purposes we use natural wheat bran only. We don’t use any artificial ingredients. 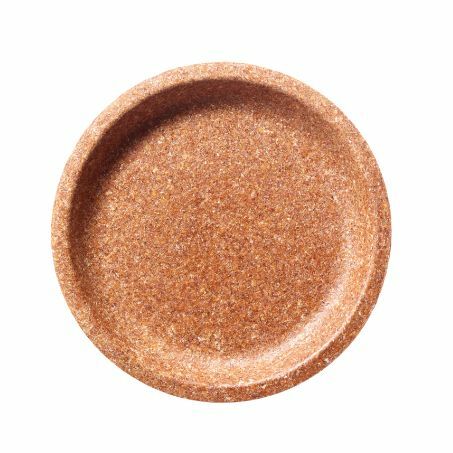 For the production purposes we use natural wheat bran and biodegradable PLA plastic.